Cooking can be a therapeutic time between you, a wok, and a warm fire, as long as things don't go up in flames. 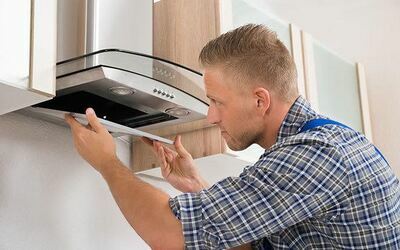 Eliminate strong odours and that smoky smell from sticking to surfaces and clothing with a kitchen ventilation hood cleaning treatment. Valid 9am – 8pm daily (including public holiday). Public holidays subject to RM30 surcharge. Limit 1 Voucher per address. Fave cannot be split for usage on different addresses. Please see valid address as above before purchase. May call to inquire.